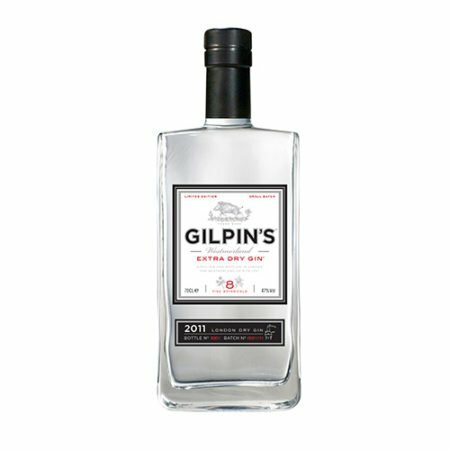 Gilpins Westmoreland Gin Extra dry, 0,70 ltr. 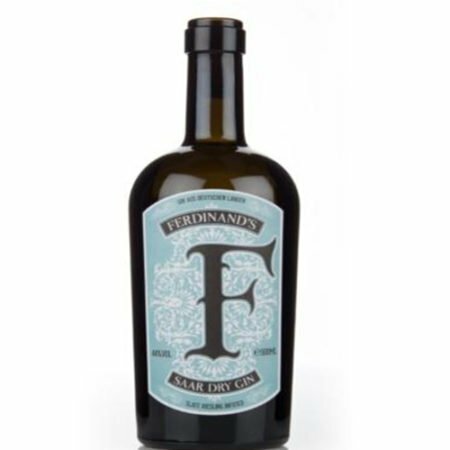 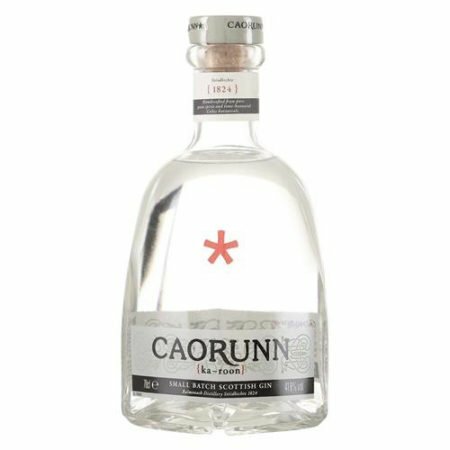 Caorunn Gin 41,8%, 3/4 ltr. 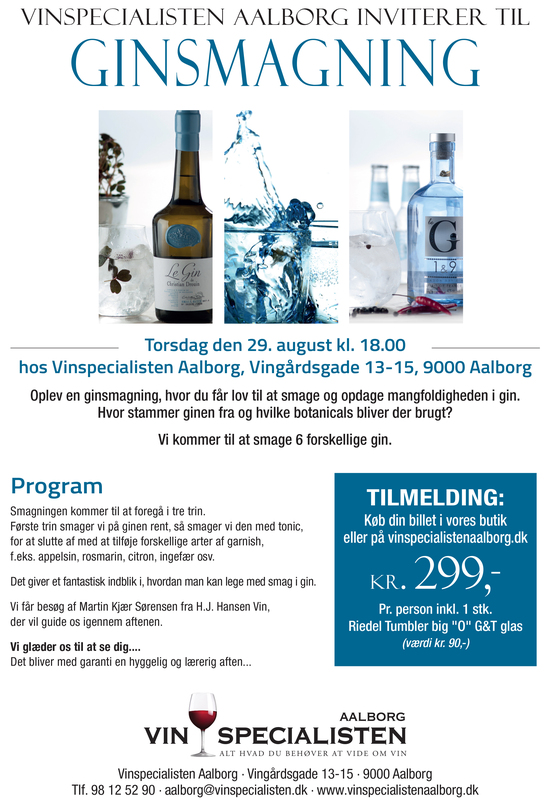 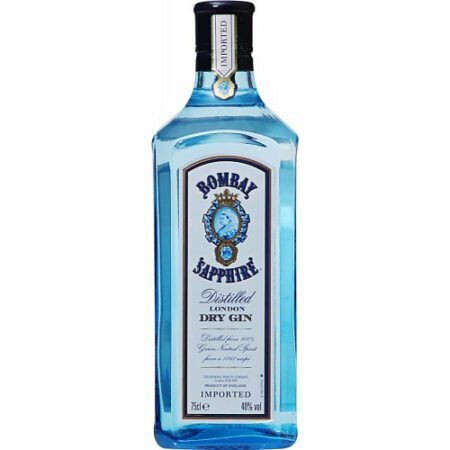 Bombay Sapphire, 40%, 70 cl.